Tonight I thought I would show you something different. Something you may not have seen before. I think this is a lovely addition to my collection. I got these some years back and I think they have increased in value quite considerably. Won't pay for pay my retirement just yet though. Oh, and while I think of it I am not offering these as a prize. But I will send a nice Australia FDC to the 5th entry.... who can tell me what "tete beche" means AND explain how this variety comes about. email me at cddstamps@gmail.com and PLEASE include your post address. Should be some interesting research for you and, I hope, adds some learning about philately for you. no hope of getting this right !!!! 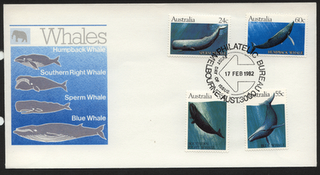 tonight I will really test your general knowledge.. nothing to do with whales, nothing to do with stamps.. I have not had the time to think about stamps, or whales .....but there is something that happened today some few years back.. a person died.. well he was a 100 so he had a good innings as they say.. ...he said once... " I was out in the garden all day yesterday.. I ironed the lawn... smoothed out the grass... put every blade in it's place... and I still missed the putt anyway." Who was he... and do you have any stamps with him on ...send me a scan if you can.. Will show the stamps if you send me the scans. As for other recent competitions and prizes.. I am so far behind with my email I have to apologise to you all..
more buildings on stamps.. but where are the stamps from?? Hello, some more buildings on stamps.. 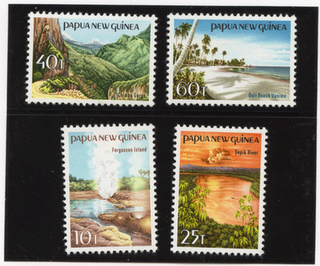 I particularly like these..
Hello everyone.. friday night.. a glass of shiraz and some new stamps from Fiji.. I have had some email votes as to which issue is peoples favourites..........but sadly on this occassion not enough ..
Hello, last night I showed the new GB modern building issue. And tonight here are the Christmas Island Building stamps. A set of four with two setenant.. So what do you think .. which is the better stamp design. ask 20 people and I will probably get 10 for one set and 10 for another. I dont know. So lets have a vote.. please email at cddstamps@gmail.com and vote for either GB or Christmas Island. I will chose one vote from the winning group and send that winner the Christmas Island Stamps. Mint or used on letter just let me know which you would prefer if you are the winner. What does interest me is how different the stamps are in design. But that shouldn't be surprising I guess. Look at all the stamps that are issued and so many different design concepts. 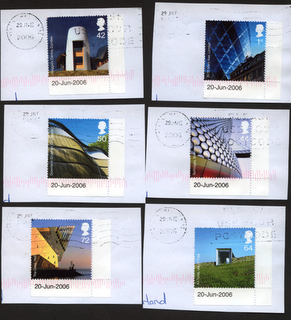 I have been reminded that I think of many of the GB stamps as "wallpaper" well to be honest I do. But a comment has come that I should look at the new stamps from Canada. I have not looked at them yet; will do and comment accordingly in due course. Hello, here are the most recent GB Commemortives. What do you think.. They do not seem that inspirational to me. As I see them they are quite boring. well it just confuses me..... the stamps are just .. what did I call those Washington Smilers issue.. yes .. wallpaper .. Enjoy your stamps..do tell a friend about my blog, share in the fun ..
Hello, weekend just shot past.. little time to do any more stamps than in may last writing. I did find this cover at the weekend.. rather nice if you like birds on stamps.. bet there are not many of you that have a copy of this or these stamps.??? I have mailed my Birthday competition winners prizes. I have written as many emails as I can and mailed replies to many other requests for trades, so if you are waiting on stamps from me please be patient.. they are most likely on the way. and I still have a few recent competitions to draw winners for ..... I will get there in the end.. dont let my slowness stop you from writing.. I was going to show the new GB modern building stamps I think.... and wanted to compare to the Chritmas Island building stamps.. no time today to get the Christmas Island ones.. maybe tomorrow..
Hello, guess what?? it rained today so I had some time for stamps. No email time, just stamps. I started the day by going to my PO Box and look what I found. Many many thanks to George for sending these to me. Some of you may recall I asked about anyone having these postage dates ............ I am sure I promised lots in return and I will be sending stamps. 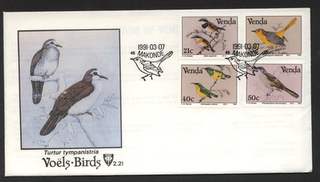 Hope you like the cover and the special postmarks. Quite unique I think. 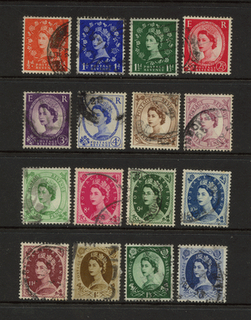 Having some time to sort and catalogue stamps I also was able to see what gaps I have in my GB collection. Some months ago I did an article on philagap.. no one really took to it.. boo hoo .. but since I am writing and I like the idea, I am doing it again.. with a vengence.. read on.. I wont go into details but if you have these spare you know what they are and if you dont .. then ok.. we all collect different countries.. but surfice it to say Lighthouses, Health Service, Festivals, and Millennenium issues. 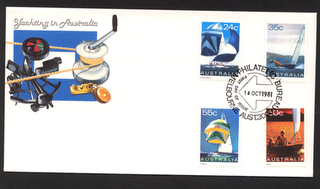 I will trade 50 Australia fine used off paper for each stamp. 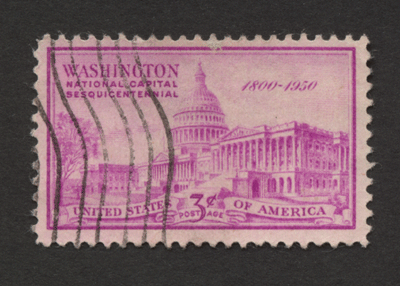 Only condition is I dont want someone sending me 100 of any one stamp and expecting 5,000 stamps in return Anyway, email me at cddstamps@gmail.com if you want me to trade with you. And please, if you have not read the blog for a few days.. there are still quizes to be won. But to stamps.. so much to write about and just not enough time.. for any of us I suspect. hope you like them.. I think they are rather nice. 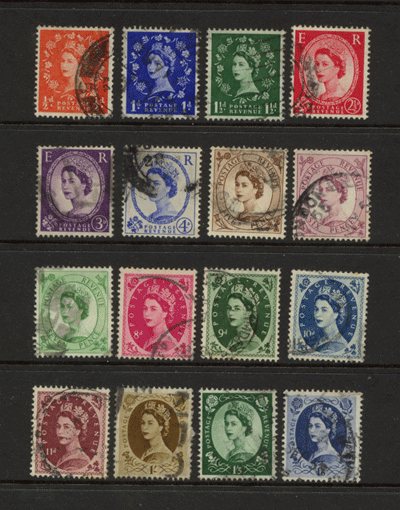 And, please dont forget to look at previous postings.. there are still some prizes to be won, and especially that GB set of Wilding definitives.. I will draw the winner on Friday. Finally, there is a stamp auction here in Sydney this Thursday. I had planned to skip out of the office today to view. No such luck. Wish me luck to do same tomorrow. You could well be the benefactors if I win the lot I am looking at... at least on paper. 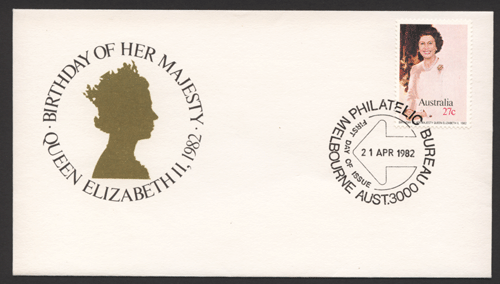 Hi, hope you like this cover.. it could be yours.. if you know why I am showing it today.. in 1982 - on this day.. 9th July - something rather unexpected happened to the Queen..... any ideas..
first correct answer will win this cover if you include your mailing address with your answer.. email me at cddstamps@gmail.com.. enjoy the research..
as for stamps.. please read my previous writings as some of the competitions stay open a few days.. I have had a good reply to yesterdays question already ..... but I will put all entries into a box and get one of my children to make the draw.. ... hope you enjoy reading the articles. I would really like an email if you do sell on the internet as I would like to make contact with you.. or do you know someone that sells stamps .. please tell them about my blog and the IPDA.. we all get value from knowing. I know it is winter here but one just takes the sun when one can... and today was a lovely sunny day. Hello, well how good is a weekend when you have some time to yourself. Yes time to look at, clean and catalogue some stamps. Which reminds me,. Do you sell stamps .. even part time or occassionally on eBay or some other auction site . I know I have asked this before but I think there are new readers all the time so forgive me for asking again. If you do, please tell me what philatelic organisations you belong to. I would like to hear from you. email me at cddstamps@gmail.com and tell me what groups and why. And.... have you heard about or thought of joining the Internet Philatelic Dealers Association - IPDA..... I am a Director, as some of you will know, and the guy at gbmachins is as well. We promote high standards when selling on the internet and we feel that membership in the IPDA is an endorsement that is of value to you if you are selling on the internet. Have a look at http://www.ipdaonline.org/ you might be surprised. Ok some stamps.. what is the set I show above? I will only accept correct entries for all four parts. Cat Value is £40 for the set. These are not very fine used, more like average used but still a nice addition to your collection I hope. No short perfs that I saw and no faults or thinning. to be honest I have my eyes half open as I write but I wanted to say hello and I hope you had a good week..... maybe some time for stamps........ ?? Got home and was thinking what could I show tonight? How about something from PNG. Will offer this presentation card, with the stamps of course , if you can tell me the name of the beach on the 60c stamp. 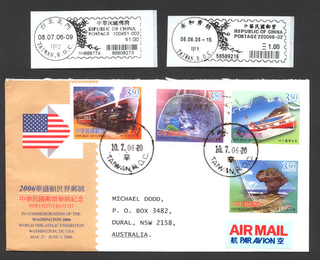 I feel I am getting quite boring as I have so little time for stamps and research of topics for stamps articles. However, I am lucky to have some wonderful stamp friends and I received many scans of US Declaration of Independence day stamps. I hope you like this one. I did. hello to everyone and if you are in the US I hope you are having a wonderful party. Sadly I am not there .. to enjoy the festivities.. but no one invited me oh well .. next year maybe. What about Canada Day.. did I forget that.. or was my subconscious speaking to me when on 1st July I showed Canada Stamps. Yes that is it. 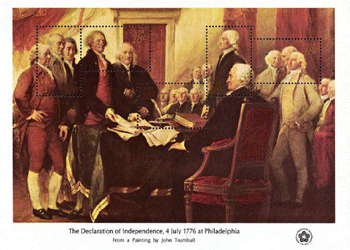 I don't have much in the way of US stamps other than recent issues from trades ( many thanks to you all) but I do like this stamp so am showing it as a mark of respect for July 4th. Not much news in the stamp world here I am afraid, due rather long days at office. But couldn't miss July 4th, thus this quick hello to you all. First, I managed to pack and mail out stamps to quite a few winners of my quizzes, Second, I went to the PO Box and found lots of mail from you and Third, I managed to sort some stamps. In the mail I was really pleased to find stamps that many of you have donated to my Childrens Corner. Some excellent world selections and a lovely selection from Russia. Many thanks to you. When these get sent I am sure there will be some very happy children around the world. I also received some Canada Souvenir cards - which I will be using as tonights prize. 5 prizes actually, as I was sent 5 of these - all different but similar. Many many thanks to you know who you are that sent them. I really appreciate your kindness. Ok, so this is the souvenir card - the stamps are mint but gummed onto the card - the other 4 cards are similar for 1965, 1966. I guess that is what they did in Canada 30 years ago!!!!! eh!!! How to win one of the 5 cards - There are 12 Provinces and Territories in Canada - well there were in 1967 eh!!! send me an email to cddstamps@gmail.com with the names of the 12. easy eh!!!.. Oh and PLEASE put your address in your email.. I know I ask this but some of you dont do it. Entries get printed and selected from a box by one of the children usually and if the address is not there I have to either write to you or search through my files if I have had an email from you in the past. Please make my life easy .. Thanks..
What else about stamps. Well I read a short peice in a Sydney newspaper the other day that had me thinking. It was about the tennis player Maria Sharapova - considered one of the world's most glamourous sportswomen, so the paper said. Now I wouldn't know her if she walked by me and since she is only 19 I guess that says that I need to get a life !!! Anyway, the article was about how she has made it known she collects stamps and fears being labelled an "absolute geek" for revealing her secret hobby. She has been reported as saying her email box is full of correspondence from fellow philatestists (she should be so lucky I say , although I cannot complain) . I dont think you do and I know I dont. I am proud of being a stamp collector and of this wonderful hobby: the fun it gives me, the education I receive from it and the relaxation and peace of mind it brings to my life. How do you feel. Write to me. I just wish this young lady's agent had the maturity to help her better express herself. After all, she said it was fun to collect stamps and so it is. Lets enjoy the hobby and help others see it in a more intelligent light. Please tell your friends about stamp collecting and how good it is for you. Tell them about my blog and the links I have to other really good stamp blogs and the interest and enjoyment they will receive from even just reading our material.